China Airlines is an often-overlooked Taiwanese airline that flies from Sydney, Melbourne and Brisbane on to Europe and the US via its hub in Taipei. I am personally a fan of China Airlines because of their very tasteful cabin interior designs and competitive fares. So, when a $1598 Premium Economy return fare from Sydney to Europe popped up for travel over Christmas 2018, I jumped at it without hesitation. 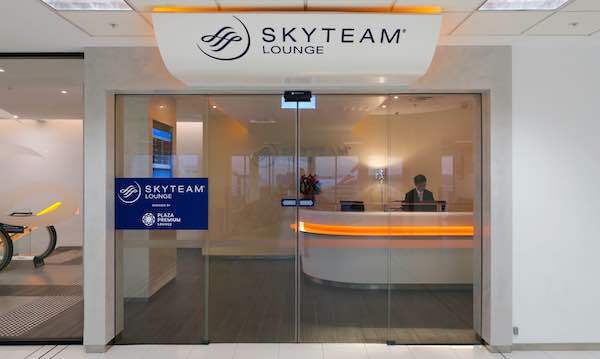 As a SkyTeam member, the flights earned 20,782 miles when credited to the Delta SkyMiles program – enough for a few domestic flights within the US, or just short for a one-way Virgin Australia flight within Australia. You might also come across their older Boeing 777-300ERs on longer flights, which share the same modern cabin interiors as the Airbus A350s. Regional destinations within Asia are more commonly served by the Airbus A330s which have an older layout. 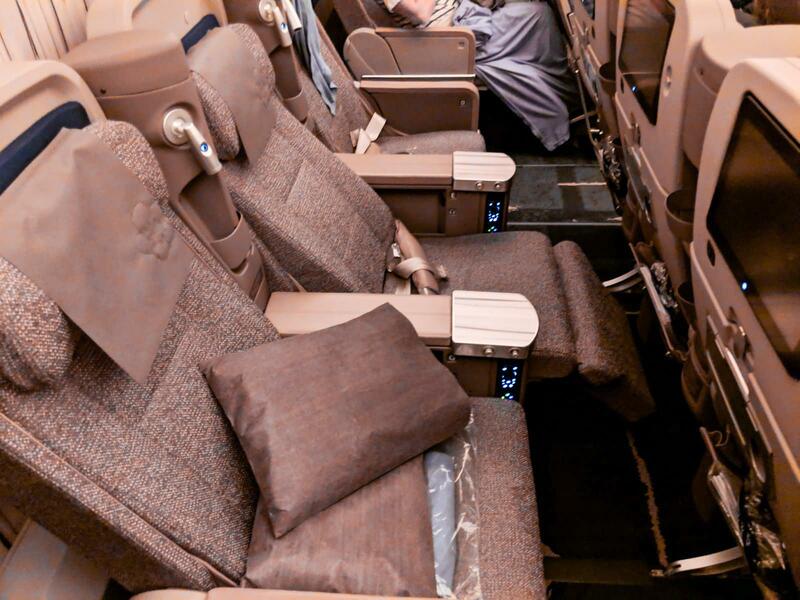 China Airlines’ Airbus A350s have 31 Premium Economy seats arranged in a 2-3-2 layout (circled in purple). 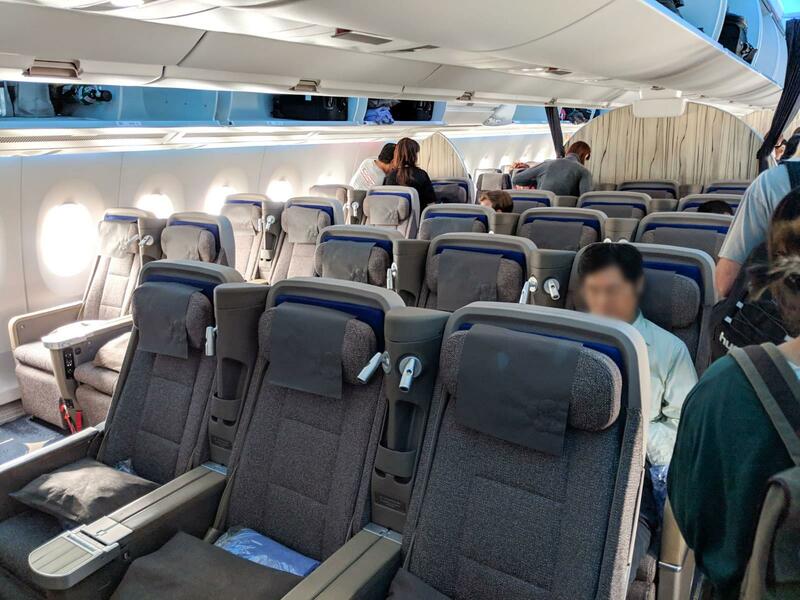 The Premium Economy cabin is only separated from Economy by a thin barrier and curtains, meaning it does not quite feel as private as the dedicated Business Class cabin. Each fixed-shell seat is quite wide and comfortable. The design ensures that you do not intrude into space behind you when resting. There are two levers controlling the seat – one slides the seat cushion forward and lowers the seat recline (a maximum of 129°), while the other raises the legrest. The leg rest is supportive for the calves, but it does come at the expense of reducing your own knee space if you recline at the same time, as it moves you much closer to the seat in front. A thick blanket and pillow are at your seat upon boarding. You can see the inflight entertainment controller stowed under the shared cocktail drinks table. It was sufficiently out of the way so you would not accidentally hit the call button when dozing. 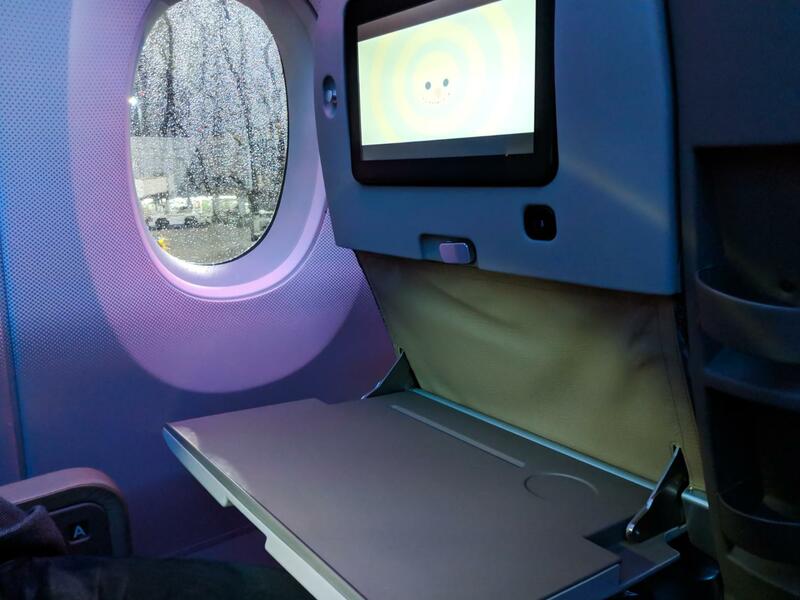 The drop down tray table is relatively sturdy for eating or working. The 12.1’ in-seat screens are high definition and responsive. There are a USB plug and a coat hook on each seat back. When the tray table is stowed up, there is a small metal drinks holder you can deploy instead. The 39’ of seat pitch means plenty of legroom (Economy is 32’ for comparison) and each seat is 51cm wide (46cm in Economy). In between each seat are a dedicated reading lamp and a small storage pocket. In front of each seat is a water bottle holder as well. 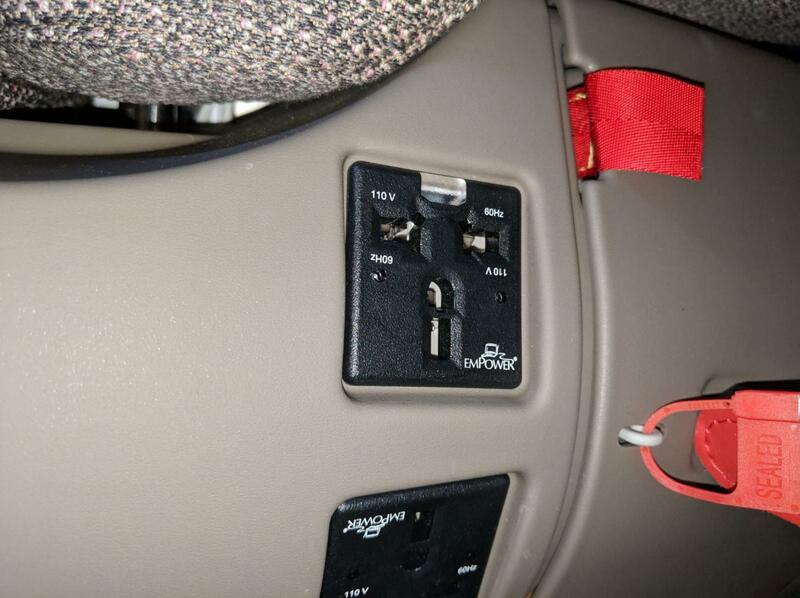 A universal power plug is located underneath each seat. With a 2-3-2 arrangement, even-numbered groups of families and friends will find it easiest to choose seating here. Solo travellers who do not want to be disturbed should consider sitting on the aisles of the centre block (D or G). There is less chance of being disturbed by anyone in the middle seat (E) trying to go to the bathroom, as they have two ways to reach the aisle. Groups of two, four or more will be best spread out across numerous window pairs, as it offers a good mix of privacy and views through the large windows. 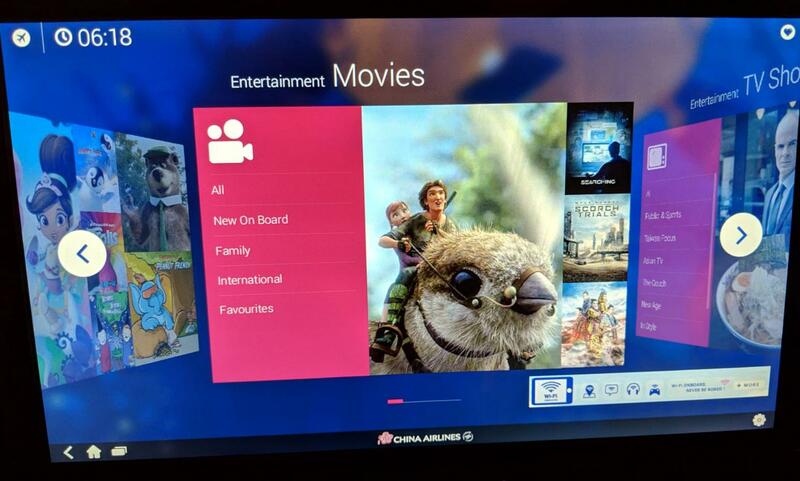 Catering in China Airlines Premium Economy is essentially at Economy standards, rather than ‘Business Lite’ as offered by Qantas and Virgin Australia. However, the quality overall was very good. An example menu starts off with smoked salmon and chicken breast salad with zucchini, followed by the main course of teriyaki beef or tagliatelle in tomato sauce with chicken. Both meals were cooked well and tasted fresh. Both flights came with two meal services, and sandwiches were available as extra snacks. 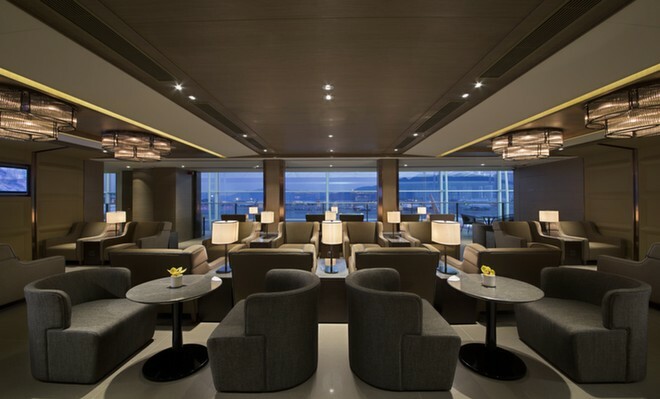 A full bar is offered on the flights, with soft drinks, juices, teas, spirits, basic wines, and Gold Medal Taiwan Beer or Heineken. 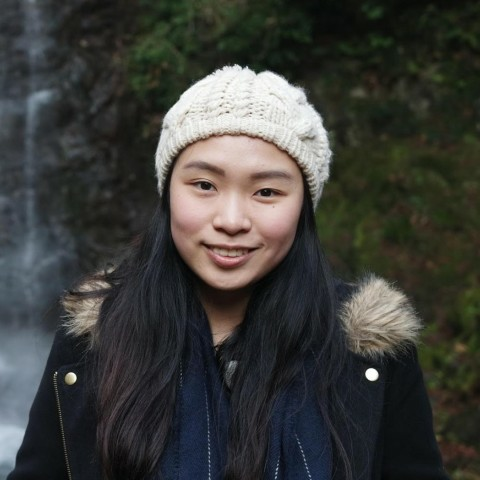 Service on China Airlines was always efficient and polite, which is typical of Asian airlines in general – no request was forgotten or too much hassle for the cabin crew. Premium Economy had a lot more attentive service than Economy simply due to the small cabin size, but there was not much else notably different overall. 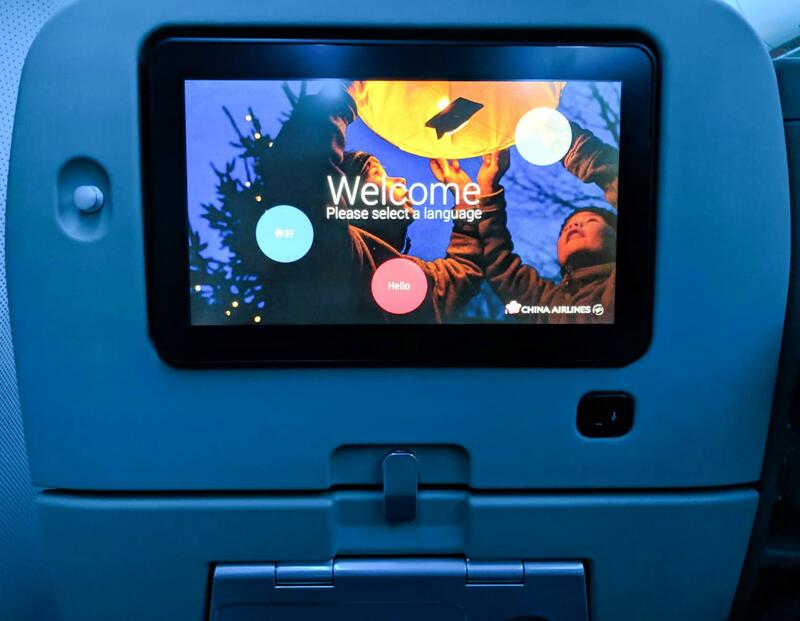 As you would expect from the newest generation Airbus A350, the inflight entertainment screens are sharp and zippy. You can use the touchscreen or the controller to navigate, while the latter also doubles as a gamepad if you want to play something more interactive. The lavatories are the same as those in the Economy cabin, and have the standard hand creams for moisturising on long flights. 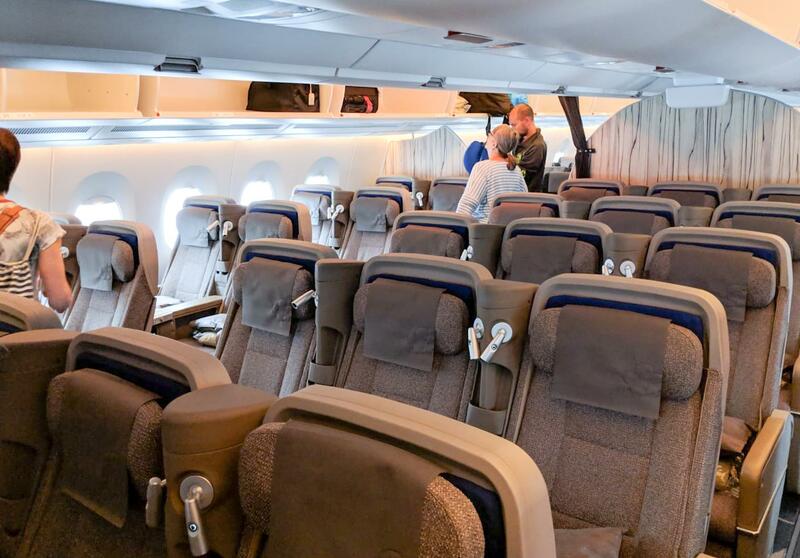 Premium Economy has two lavatories at the front of the cabin, which is presumably shared with the Business Class cabin in front. 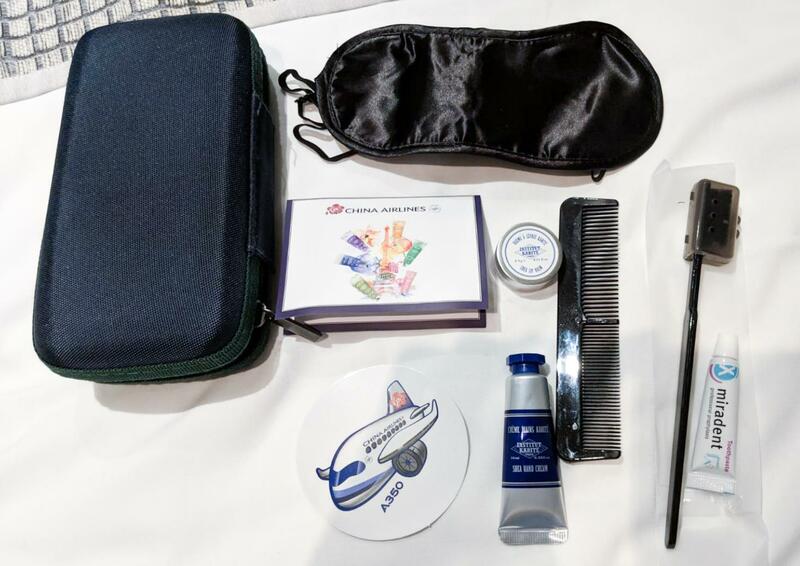 One point of difference is the amenity kit, which come in a useful hard case bag. Inside is an eye mask, dental and hair kit, shea lip balm and hand cream, and a China Airlines A350 sticker. Paid WiFi is available on all China Airlines A350 flights, however, I did not use the service on this trip. 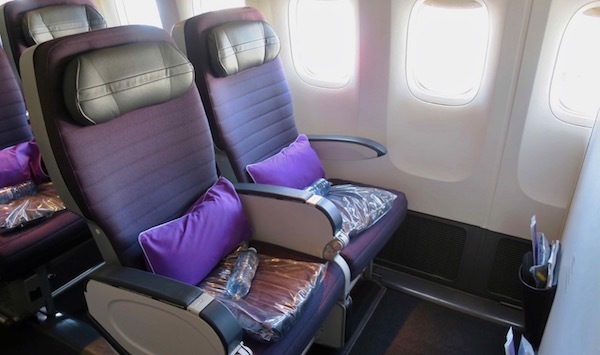 As previously mentioned, there are often great sale fares for Premium Economy on China Airlines. My $1598 ticket from Sydney to Amsterdam return is comparable in price to normal Economy on other airlines. 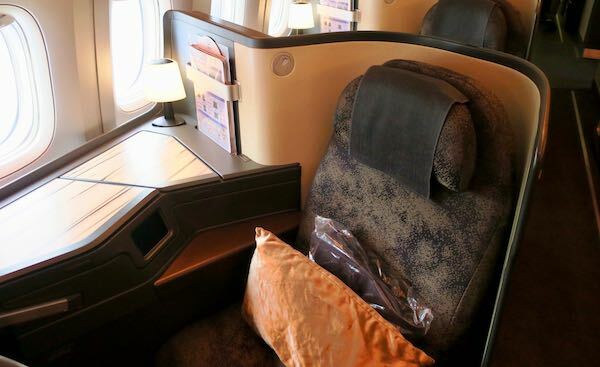 If you do book in Premium Economy or a higher class, do not forget to credit your miles to China Airlines, Air France-KLM, Delta, Korean Air or other partner frequent flyer programs to ensure you do not miss out on a big chunk of mileage. Even the cheapest Premium Economy fares will still earn the equivalent of points and status credits at the ‘100% of flown’ rate or higher. China Airlines is not a mainstream airline to redeem points on for the average Australia-based traveller. The easiest method is most likely to be through Delta SkyMiles, which you can earn on Virgin Australia or SkyTeam partner flights. A stand-alone Sydney to Taipei flight is redeemable for 65,000 Delta SkyMiles and $94 taxes. However, it is even much better value to fly Sydney to Amsterdam with only 90,000 Delta SkyMiles and $94 taxes getting you all the way to Europe! It is odd that there is no increase in taxes when flying onwards to Europe compared to just stopping in Taipei, but unfortunately, I do not have enough Delta SkyMiles to go to the payment screen and verify those amounts. As expected, there is no lounge access included with China Airlines Premium Economy. 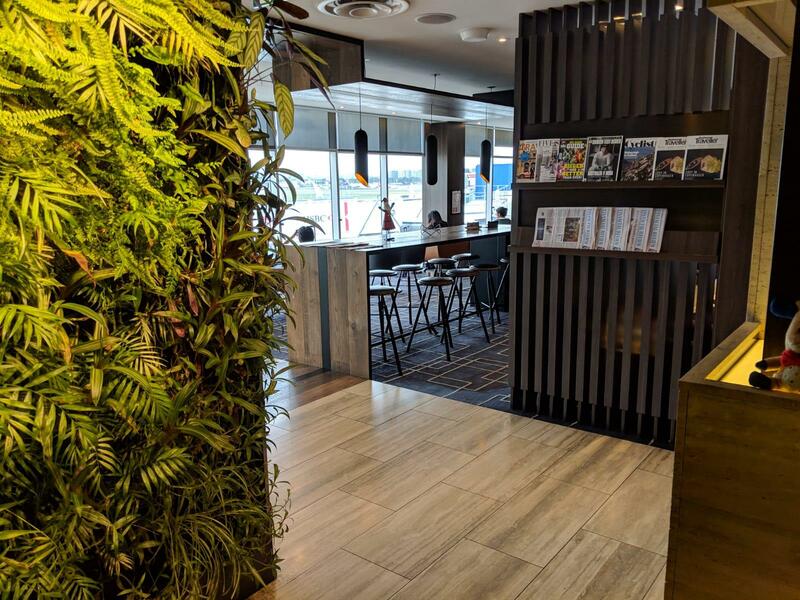 If you hold Priority Pass membership, you will be able to get into a Plaza Premium lounge in Melbourne and Brisbane, or alternatively get a dining credit. 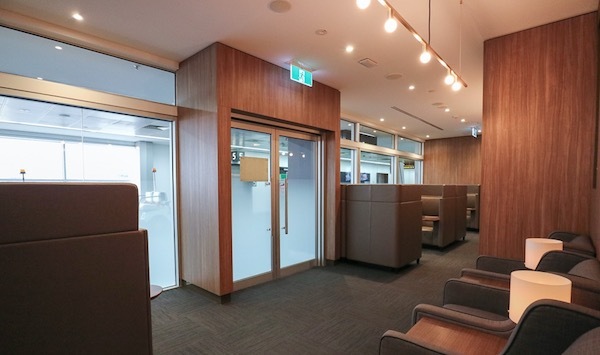 In Taipei, there are a number of independent pay-per-entry lounges. 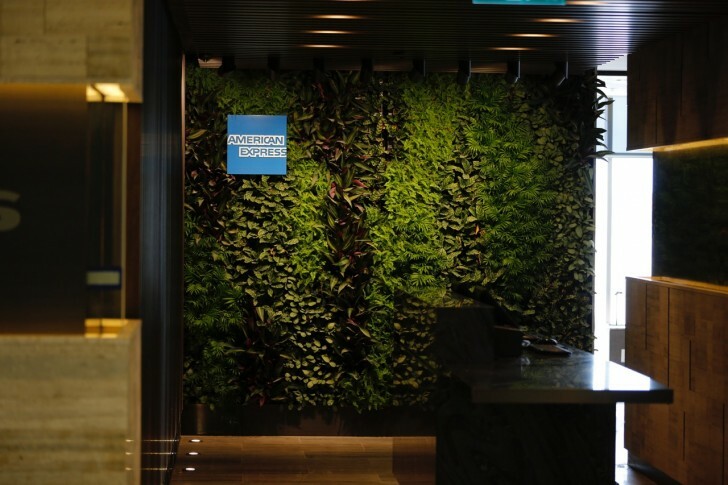 Otherwise, the right American Express card can get you into the Amex Lounges in Sydney or Melbourne, which is what I did on this trip. 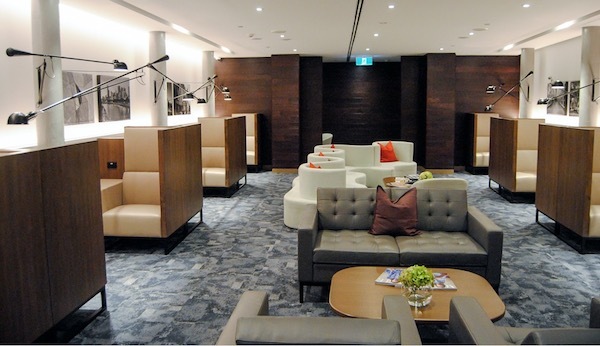 SkyTeam Elite Plus status or those travelling in Business Class will have access to the SkyTeam Lounge in Sydney and the China Airlines lounges in Taipei. 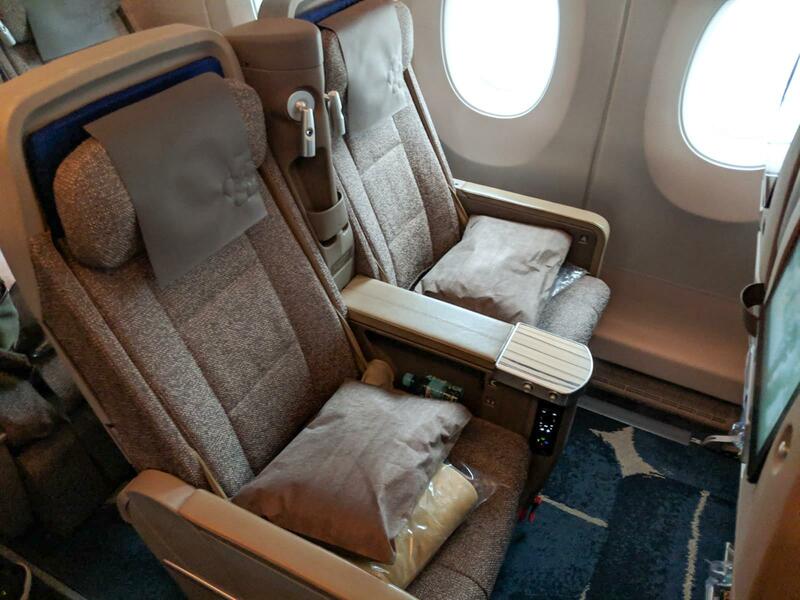 China Airlines Premium Economy is a great choice for any budget-conscious traveller who is happy to spend a little more to get greater comfort on the long flights to Europe and the US. The 35 kg luggage allowance, premium check-in/boarding and priority luggage delivery also help reduce the stress of travelling. 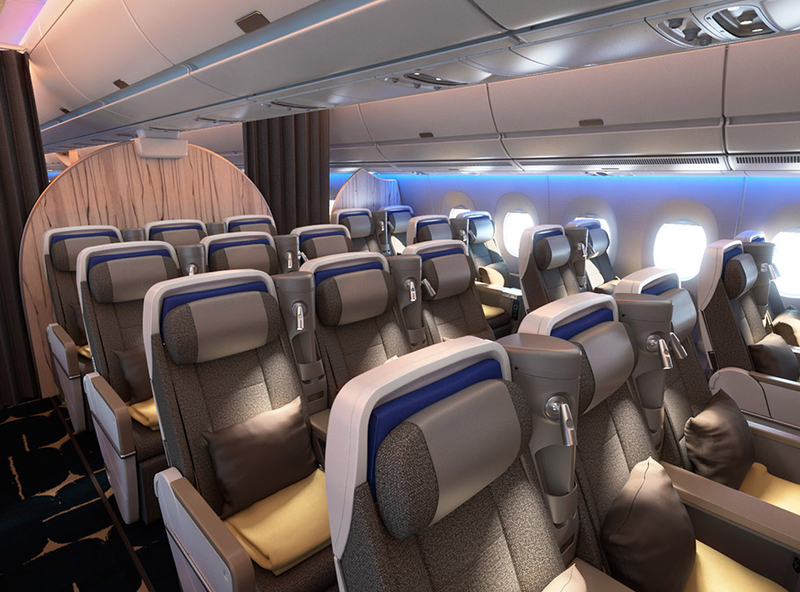 On a different note, China Airlines’ newest Business Class cabin also looks very sleek and well-designed. With return fares to Europe starting at $3,998, it is another cost-efficient way to travel long haul in style. Was looking to book business SYD/PVG using QFF points but showed 1st only in Aug. yet it is on the A330-200 that does not have 1st, weird. I flew China Airlines premium economy to Taipei in May 2018 onboard the A350. I have to say the seat, especially the leg rest was most uncomfortable, and lifted ones knees to an unusual angle, inhibiting good sleep. 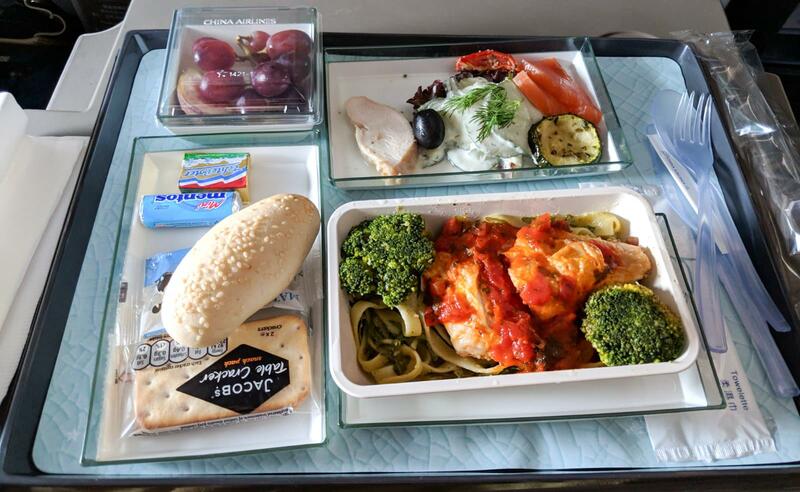 The meals were, as you note, economy standard, and underwhelming. 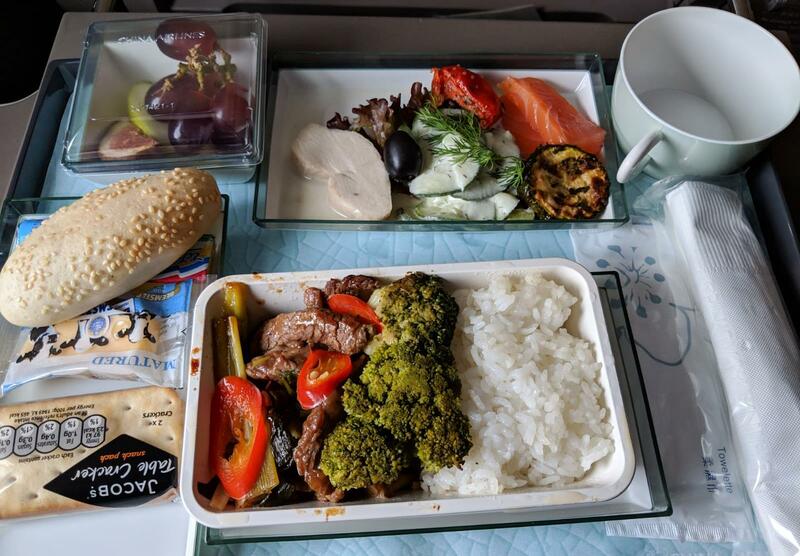 I also ordered vegetarian (not that o am but I don’t like airline meat), but they’d run out of vegetarian options, even on a non-full premium economy cabin. I’d only fly China Airlines again if the price was right, but if a more reputable airline came up at the right price, I’d pay the extra. Nice review and very accurate. 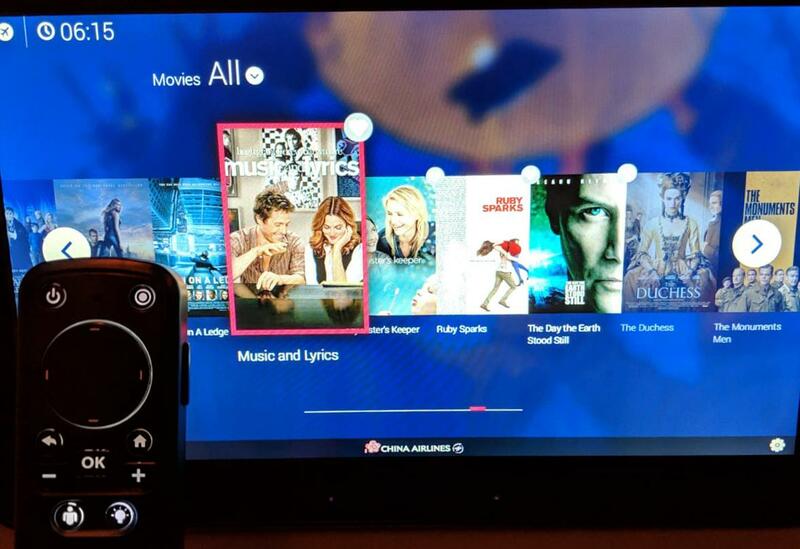 I did 2 long haul China Airlines flights last year in business, but slipped into the PE cabin to check it out and was impressed. I’m looking at it for my wife and me later this year. If going to the U.S., just be aware it’s B777 between TPE and LAX, and there’s usually about an 18 hour layover in TPE both ways. However, the Novotel is a short shuttle bus ride away and you can get a day room.